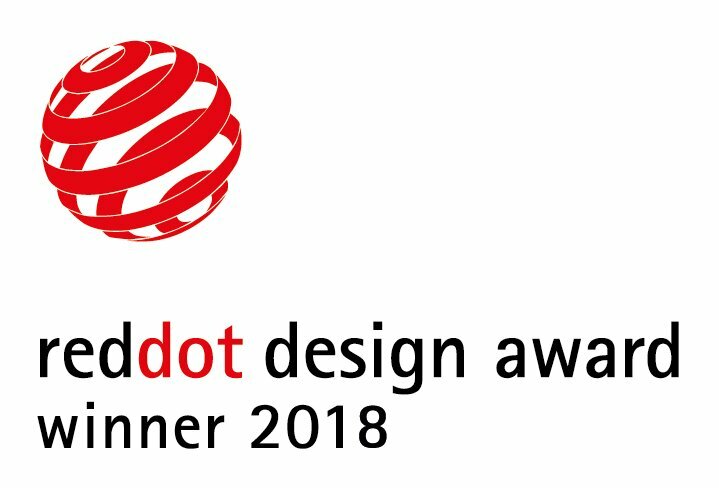 After the introduction by Vogel’s with the renewed ExtraThin series turnable TV wall mounts, we are very proud to announce that the THIN 545 is rewarded with the Red Dot design award 2018. Vogel’s is very proud that the THIN 545 White TV wall mount is rewarded with this product design award. The renowned international Red Dot organization hands out quality marks for excellent product design. Since 1955 this award is yearly accredited by the Design Zentrum Nordrhein Westfalen. Yearly around 11,000 entries from 61 countries subscribe for the awards. White continues to be an important trend for interior design. As consumers choose white and light coloured TVs, they also want to be able to choose the same style of accessories for them. And Vogel’s ExtraThin line makes every flat screen TV look great – any way you look at. With the Vogel’s THIN products you can turn your TV anyway left or right, up to 180 degrees and tilt it up to 20 degrees. Each Vogel’s product comes pre-assembled and can be mounted in three easy steps, is backed by a lifetime guarantee and durable quality that will last for years and years.